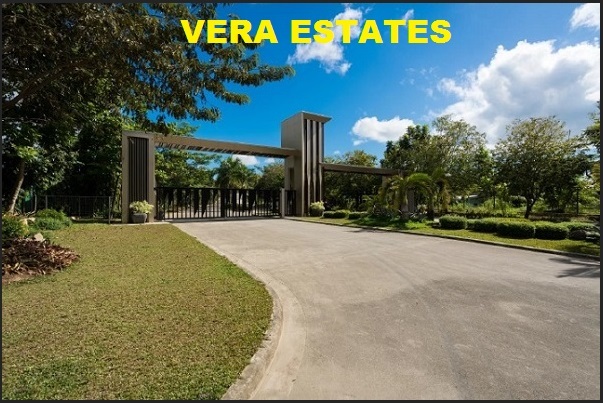 VERA ESTATES is a high-end subdivision in a serene countryside living with metropolitan conveniences. 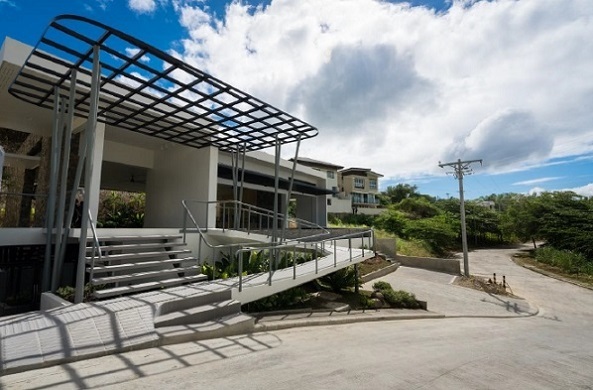 A Residential development embodies a community of serenity and refinement situated on the sprawling greenery of the northern part of Metro Cebu. It offers a tranquil home address while still promising an active commercial district. 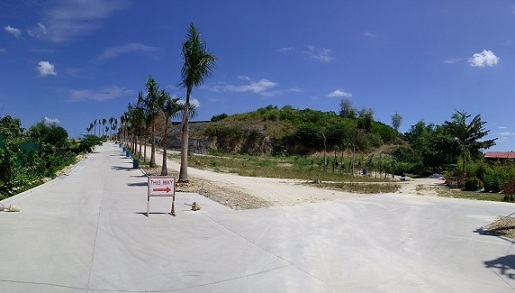 It is located in Barangay Tawason, Mandaue City, a rural setting area yet accessible to the City, Airport, North Highway, near schools, church, markets and commercial centers. 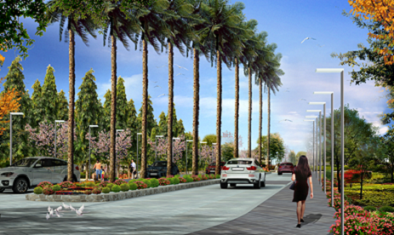 A master-planned community with a mix of residential and commercial development. 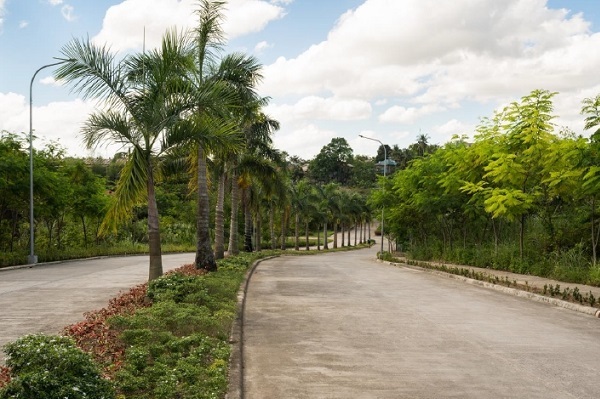 feel of the countryside at the same time provides easy access to the necessities of living. *Near Schools, Church, Markets and Commercial Centers. Lot Cuttings : 201 sq. m. to 387 sq. 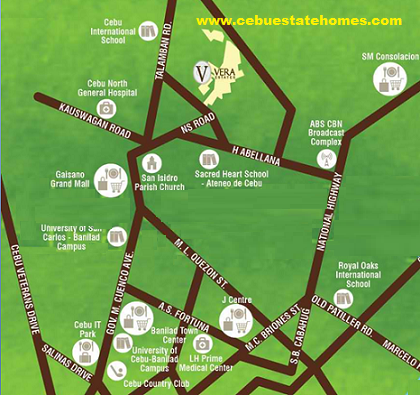 m.
Additional PHP500.00/sq. m.: for lots along the main road. 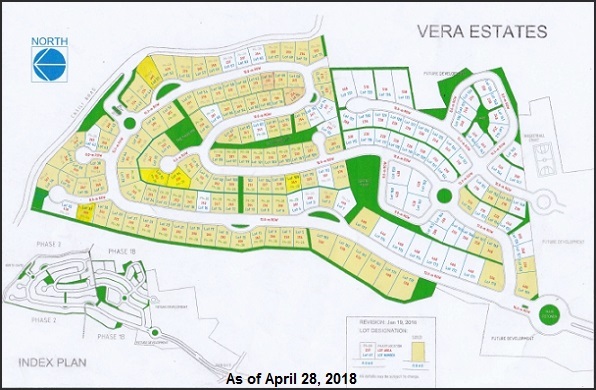 Additional PHP 300.00/sq. m.: for corner lots. 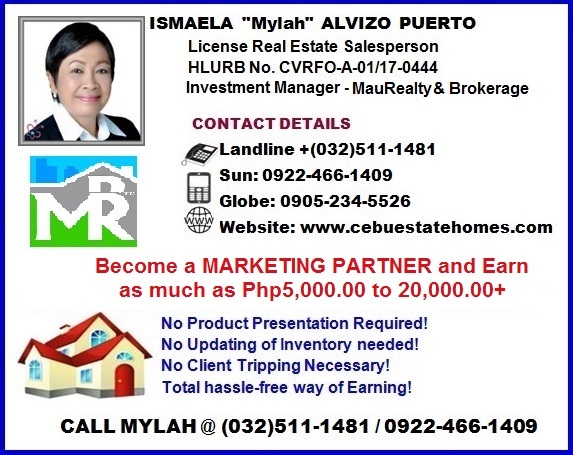 Additional PHP 300.00/sq. m.: for lots facing east. 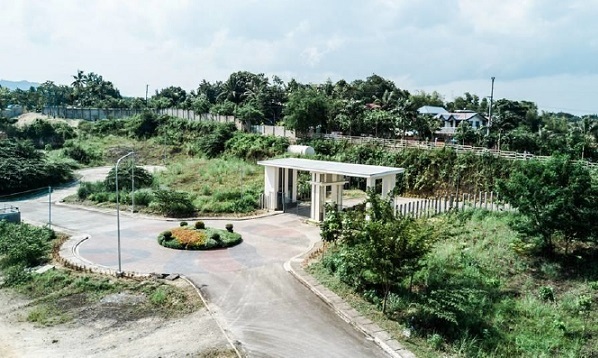 Additional PHP 300.00/sq m.: for scenic lots (adjacent and across parks). 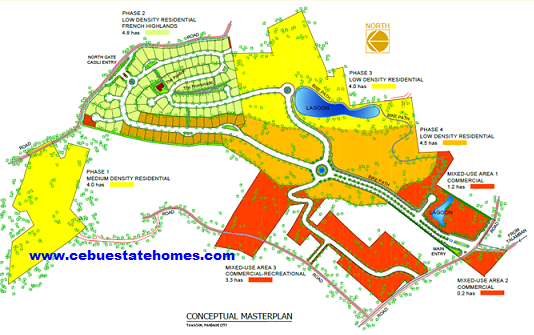 Net Downpayment P 969,162.00 - Payable 12 months at P 80,763.00/mo. Estimated 10 years to pay - P 53,024.00/mo. Estimated 15 years to pay - P 44,658.00/mo.